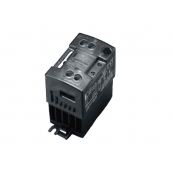 SCR Power Controllers Are Solid State Devices That Respond Extremely Fast To Command Control. 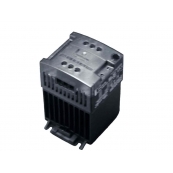 SCR’s Can Control Current or Voltage from Zero To 100% With Infinite Resolution. 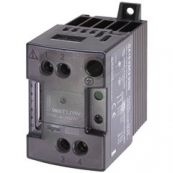 They Are Environmentally Safe Compared To Mercury Contactors And Are More Efficient Than Mechanical Relays. 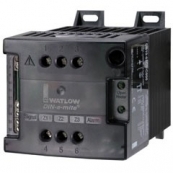 Combined With A Temperature Controller Automatic Temperature Control Can Be Reliably Achieved In A Fast And Accurate Manner. SCR Contactors There are 144 products.